I bought this book because it has had some excellent reviews and also because I’ve met Anya Lipska on social networks, where she always speaks with great courtesy and perspicacity. I knew, therefore, that buying it would involve little risk! The front of the jacket carries a quote from Emlyn Rees: ‘RIP Nordic crime. Here come the Poles’. That in itself is interesting, because I’ve read several novels this year that, like this one, are set partly in the UK and partly in Poland, the protagonists of which are either Polish ex-pats or the children of Polish ex-pats. I went overboard on the first of them, because the subject seemed to me to be so unusual and appealing. However, after I’d read two or three, I realised that they all focus on Poland’s recent troubled political past, especially the Soviet occupation. This actually gives them a much more limited appeal than that of Nordic crime, which deals with the many facets of modern society in the Nordic countries, not just one aspect of it. That first one, especially, was, upon a second reading, disappointing in terms of both technique and its author’s command of language. Where the Devil Can’t Go is in a different league. It’s true that it touches on the Soviet occupation and dwells at length on Solidarity and its aftermath, but in a very sophisticated way. This is not a tub-thumping work. Anya Lipska demonstrates an impressive knowledge of Poland’s post-war political history and its residual effects, yet she does not parade her knowledge or make sweeping comments about a martyred state. Instead, she offers a wise, balanced and yet hard-hitting narrative. If I may say so in all humility, this is a very accomplished book indeed. It contains sinners, but no saints… and even the sinners are complicated characters. Lipska holds no truck with two-dimensional villains. The hero, Janusz Kiszka, is decidedly flawed. He works as a builder, not always on the right side of the law. He has a very uncertain temper and is prone to bouts of despair. 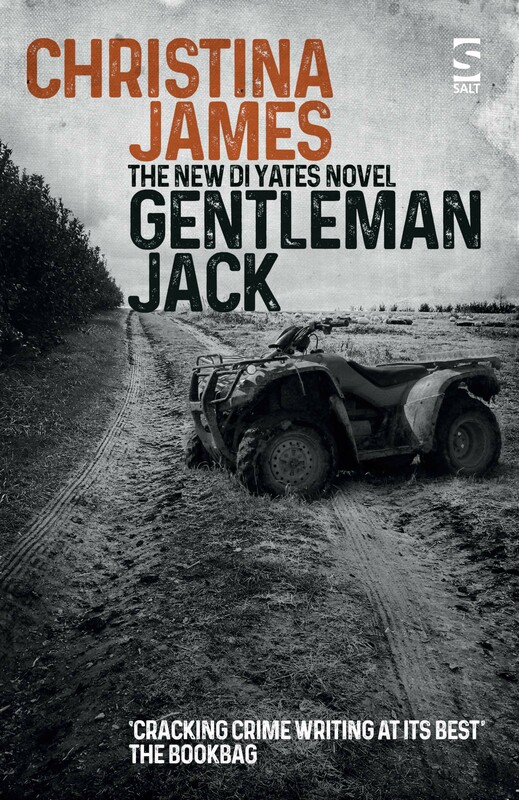 In some ways, he is the stereotypical Polish incomer – so much so that, given the quality of her writing, I suspect that at the beginning of the book Lipska is gently mocking her readers, leading them to the slightly smug but erroneous belief that they’ve come across this type before – perhaps in real life – and have got him taped. But Kiszka is full of surprises – and not contrived ones, either. Gradually, he is revealed as a complex, tragic and even noble character, who, although he is sometimes forced by circumstance to engage in James Bond-like escapades, possesses qualities to which Bond is a stranger: fear, remorse, reflectiveness and sensitivity. He is also an intellectual manqué. Yet he remains a bit of a rogue. The minor characters are equally well-drawn. I particularly like the old priest, Father Pietruski, who, if not a rogue himself (a point that is never dwelt on too much) certainly understands rogues and can separate the ‘good’ ones from those with black hearts. He’s not averse to drinking with the former. Kasia, Janusz’s girlfriend, is also well-drawn. Married to a worthless man, she refuses to leave him because she takes her marriage vows seriously. She works as a stripper and her greatest aspiration is to own a nail bar. It is a tribute to Lipska’s talent that she is able to generate great sympathy for this woman and her drab, sleazy life. The novel also gets my vote because of the way in which it vividly and accurately captures local topographies: I can’t speak for the Polish scenes, but the London ones, with which I am familiar, are completely convincing. Where the Devil Can’t Go is shot through with politics, but its core subject is something deeper: it is about the human condition itself. In this respect, as in many others, it resembles the work of the best of the Nordic writers; Henning Mankell springs to mind. Yet the authorial voice is Lipska’s own, unique and original. I’m impressed by the young female detective, Natalie Kershaw, but it is Kiszka who steals the show; I’m not sure if this novel is the first of a series, and therefore whether more are planned, but I do hope so. I should very much like to encounter Janusz Kiszka again. 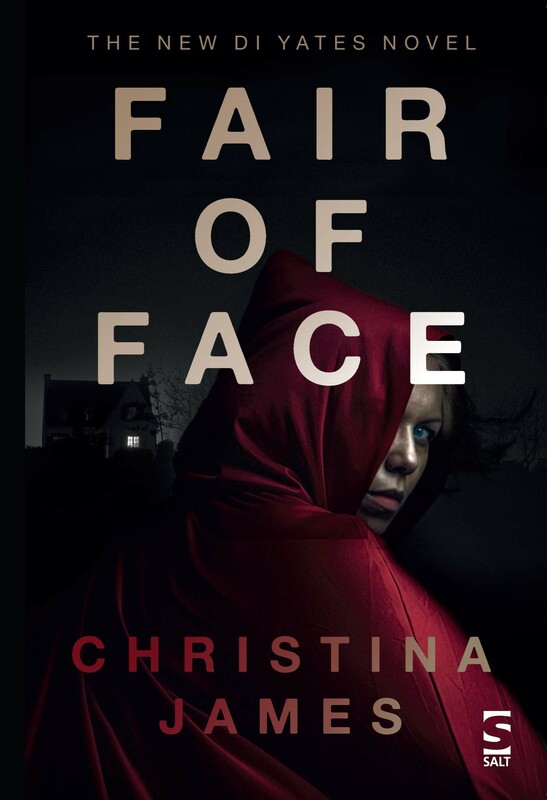 Sounds like an interesting book, Christina. If she is in the same league as Henning Mankell, then I think this may be one for me too. I’ll put it on my wish list! Couldn’t agree more! 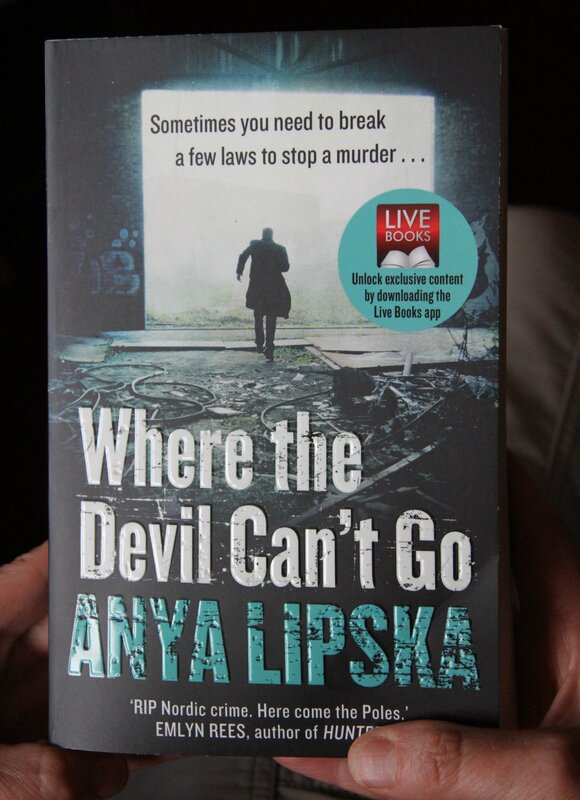 Anya Lipska has made a tremendous impression on me, for all of the reasons you so cogently detailed. Her writing style is wonderfully effective: literary but with a light touch! And I really liked young DC Kershaw, a character I look forward to meeting again. She and Kiszka are quite remarkable creations, as they are strong stand-alones but also complementary when working together. I understand that Anya is writing a second book with both of these main characters again featured, so there is much to anticipate 😊. Thanks, Christina. Really glad you enjoyed Anya’s book. She is such a wonderful discovery. I can’t recall any other debut which has made such an impression. Incidentally, we won’t be at Harrogate this year, but hope to go next year. Great review Christina. I’m not so sure that I’d necessarily like to encounter Janusz, particularly if he was having a bad day! However, I wholeheartedly agree with your comments about the quality of Anya’s writing. She is able to give her characters believable voices, and she has a real knack for ratcheting up the tension. The climax of “Devil” left me breathless! I am really looking forward to the sequel. You’re very welcome here; thanks for taking the trouble to contribute.